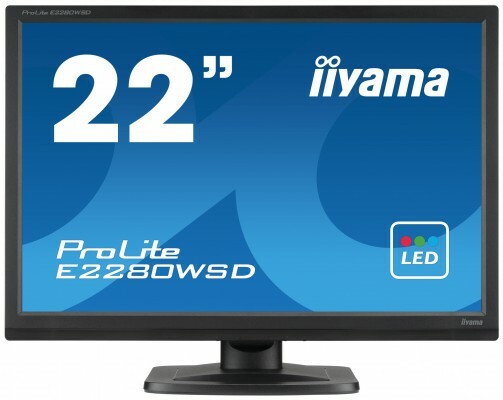 The ProLite E2280WSD is a 22â€™â€™ 1680x1050 LED-backlit monitor. It features 5msec black-to-black response time and 5 000 000 : 1 Advanced Contrast Ratio assuring very good picture quality. Analogue and DVI inputs ensure compatibility with the latest systems and associated graphics cards. The monitor is TCO and Energy Star Certified. A reliable solution for both home and office use.